U.S. health insurers are bracing themselves for projected healthcare cuts and fewer benefits in 2015. 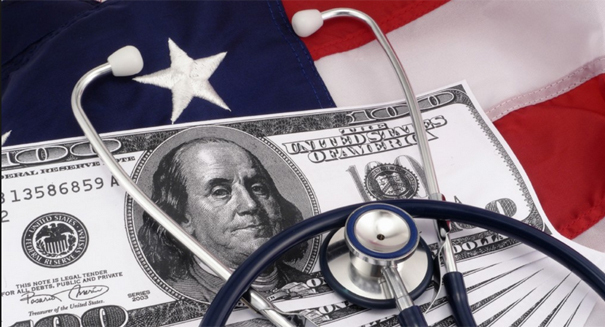 According to industry officials, the U.S. government will release pay rates for Medicare plans this week with significant cuts affecting Americans over the age of 60. Over 50 million older Americans receive healthcare coverage through Medicare fee-for-service programs or Medicare Advantage programs with companies such as UnitedHealth Group Inc., Humana Inc., and Aetna Inc. Cuts are forecast to be as high as 6 to 7 percent; something health care executives have been lobbying against due to the possible negative effects on programs for seniors. After a cut of nearly 6 percent last year, many lobbyists are promoting abolishing plans and moving back from certain markets. “The concern is that a second consecutive 6 percent cut to the program will be devastating for seniors,” said Robert Zirkelbach, spokesman for the healthcare industry’s key trade and lobbying group, America’s Health Insurance Plans. According to their website, AHIP advocates for public policies that expand access to affordable health care coverage to all Americans through a competitive marketplace that fosters choice, quality and innovation. Some agencies such as Aetna are working to keep costs compatible with high cuts by streamlining its network of healthcare professionals and hospitals to be more cost-effective. The announcement, due out Friday, could put pressure on White House administration as they support their key healthcare law, the Affordable Healthcare Act. Insurers who worked closely with the government to work out early enrollment kinks are hoping their lobbying efforts will have a positive effect on 2015 Medicare rates. Officials are working to keep final rates confidential after rates were leaked to investors early last year. Because of this, stocks in insurers with large Medicare Advantage businesses jumped higher just before the market close. According to CRT Capital analyst Sheryl Skolnick, this year’s announcement should not affect stocks as long as rates do not fall too far from 6 percent. Filed Under: Business, Front Page, Politics, U.S.